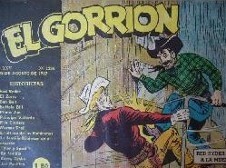 El Gorrion was a magazine in Argentina. 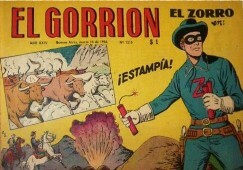 It contains Red Ryder, El Zorro, Principe Valiente and others. Published around 1956-1957. 32 Pages, 26 x 17 CM.